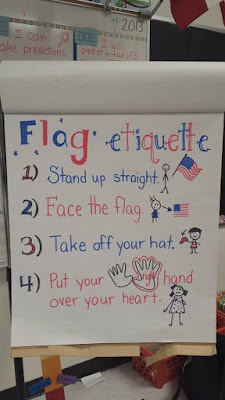 Anyway, I'm taking a break to bring you a quick and fun routine that I use to start every school year (and also when we come back from Christmas break). This is a cut and paste activity to review the United States pledge and it is a great opportunity for discussing what the words in our pledge actually mean. 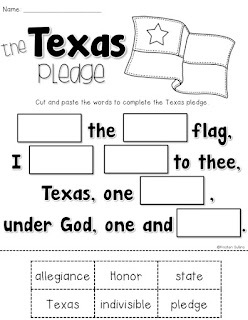 It also includes the Texas pledge for all of my fellow Texans! 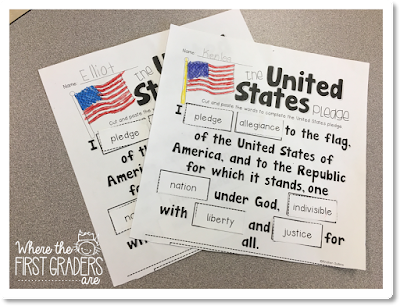 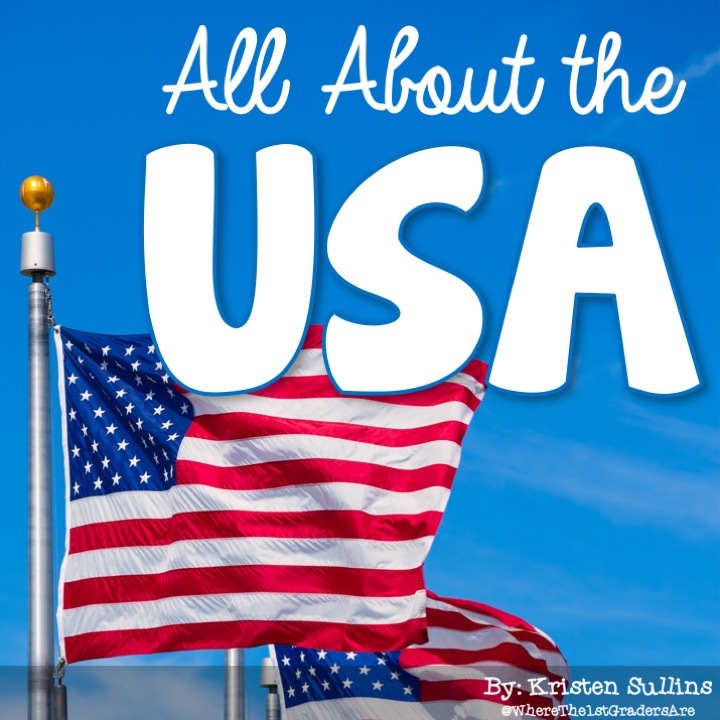 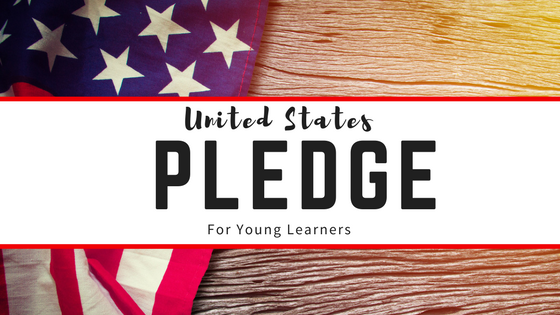 Click here for Pledge of Allegiance cut-and-paste activity or check out the All About the USA unit below that includes the pledge cut and paste activity. 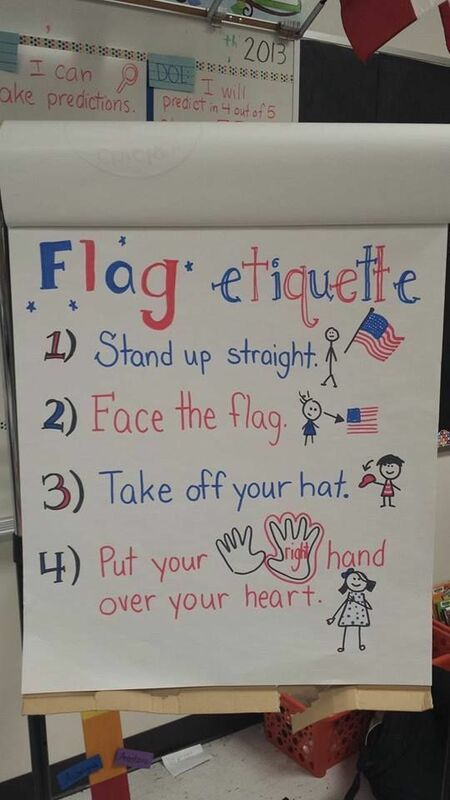 Okay Pinterest peeps, how cute is this for teaching flag etiquette? 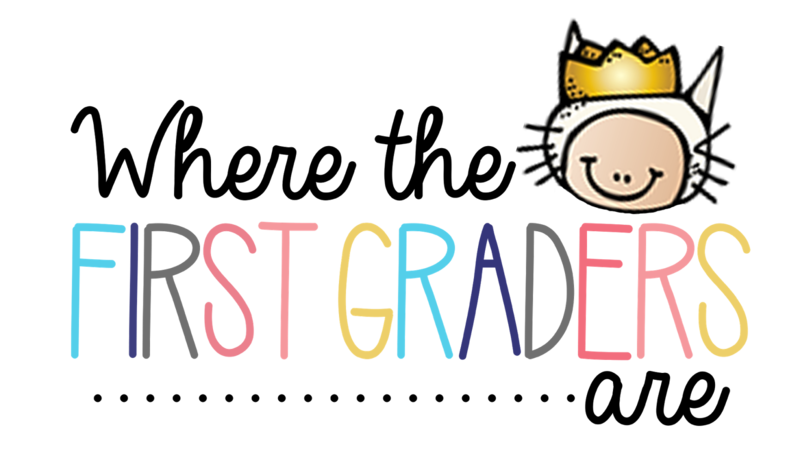 It's perfect for beginning of year firsties (or probably any young grade for that matter).